The Way It Is focuses on how to live a Christian life more intimately with God by studying the Word in order to have a more effective and deeper walk with Christ. 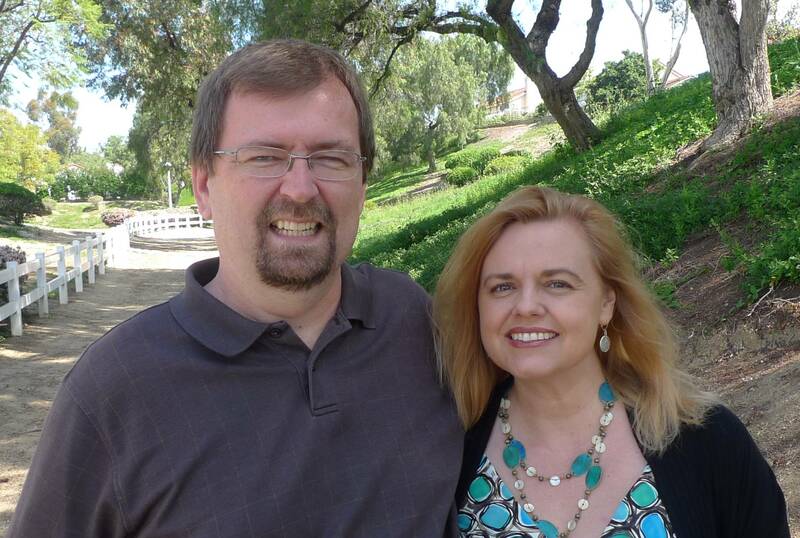 Paul and Marla Reid have been involved in various ministries for over 25 years. Paul has a degree in Biblical Studies from Vanguard University where he met Marla and they have been involved in ministry ever since.